Keep your patients informed with up-to-date brochures from the IOA! 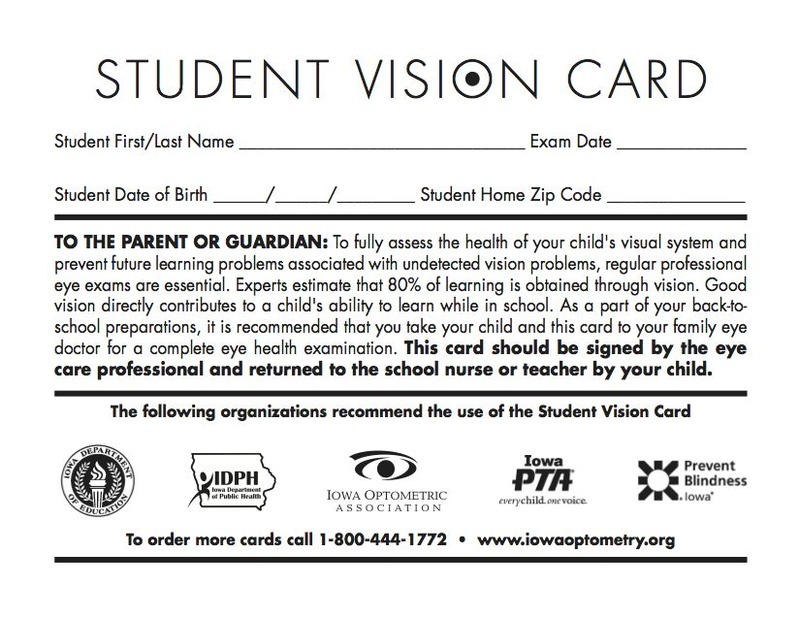 © 2012-2019 Iowa Optometric Association. All Rights Reserved.